Apr 20, 2004 in "Lights, Motors, Action! 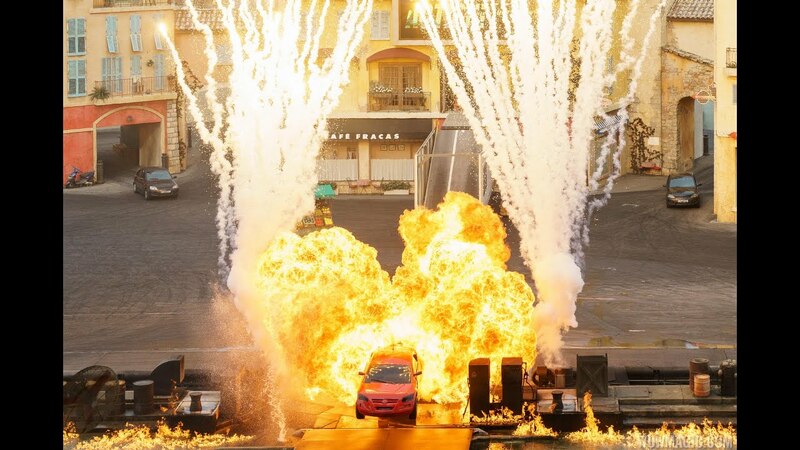 Extreme Stunt Show"
Training and testing of vehicles and stunt drivers is now underway at WDW. 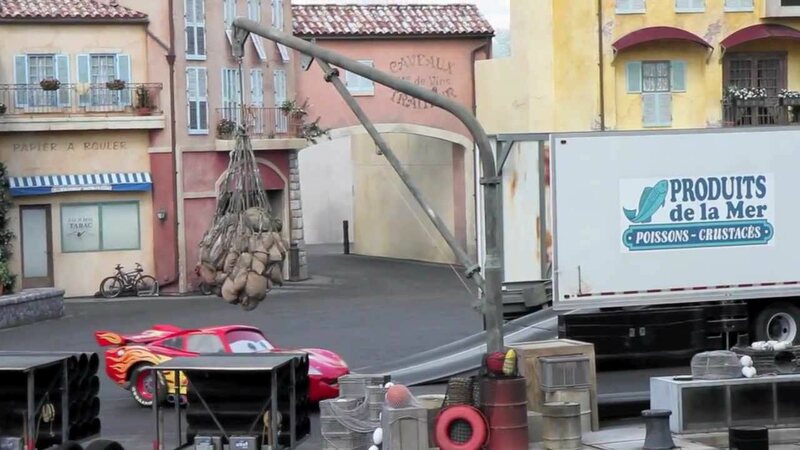 Driver training is happening daily in a backstage resort area near to MGM. Some of the vehicles are also being worked on in the Studios shops area.